During a VR keynote at its annual developer conference, Google has announced two new hardware partners for its Jump VR platform: Yi Technologies and IMAX. Yi Technologies, a company which specialises in affordable action camera, will be creating a camera rig for Jump and it will be based on the company’s latest 4K action camera. 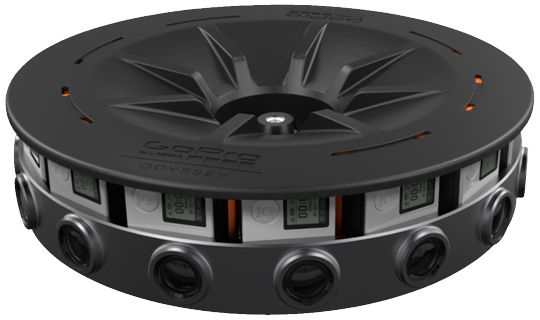 Of course, this wasn’t the first camera array to be based on action cameras: the Jump-compatible GoPro Odyssey rig, which is made up of 16 individual GoPro cameras, made its debut with the Jump initiative last year. 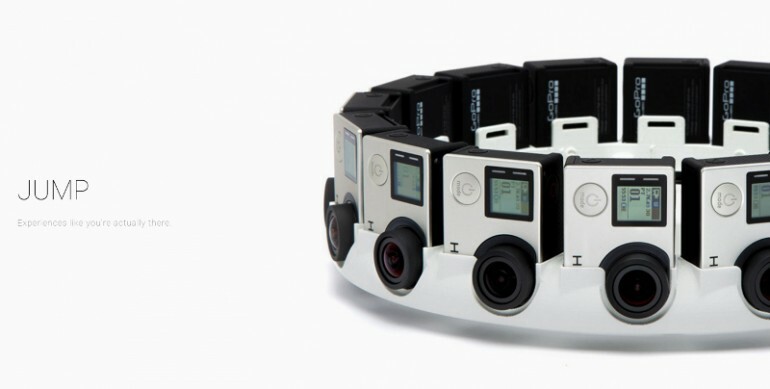 On the other hand, Google will also be working with film company IMAX to create a “Jump ready” cinema-grade VR camera. Naturally, the array of cameras will not come cheap and it is definitely not priced for the average consumers. Jump, a Google’s initiative to make producing 360-degree VR video simple, was first introduced at last year’s Google I/O. No other information was posted for the new partnership at the moment.